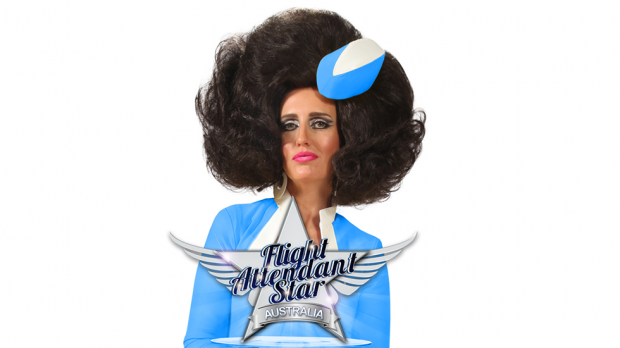 Australian comedian Pam Ann will be debuting her new show Flight Attendant Star across Australia this August, stopping by The Astor Theatre on Tuesday, August 28. Pam Ann is searching for her Flight Attendant Star and will select air hostie wannabes from the audience and put them through a series of challenges to see if they have what it takes. Pam Ann hits The Astor Theatre on Tuesday, August 28. Tickets on sale now.